Don’t Have time to write anything, So I will give you this, picked this up in 1999. I must have copied and pasted it while at the job I had back then because the author is listed my place of employment. I am sure the e-mail quoted on it is no good no more, I mean who keeps an e-mail for 14 years. I never knew Alan R. Meiss, but somehow I got this list he put together, so thanks Alan wherever you are. 4. Whistle the first seven notes of “It’s a Small World” incessantly. then act embarrassed when they open by themselves. them to call you Admiral. 24. Sing “Mary had a little lamb” while continually pushing buttons. 25. 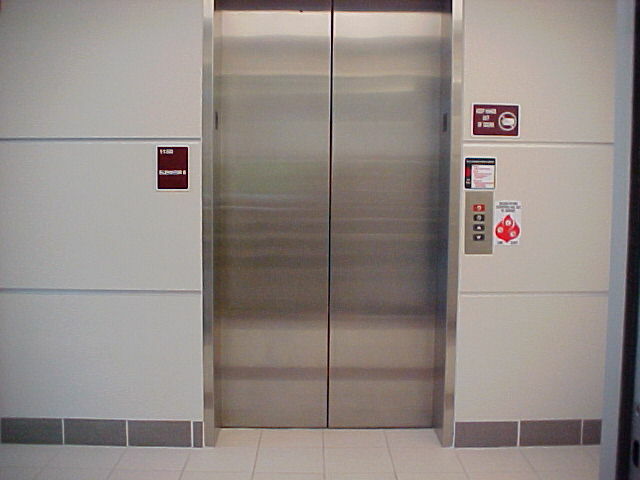 Holler “Chutes away!” whenever the elevator descends. 26. Walk on with a cooler that says “human head” on the side. 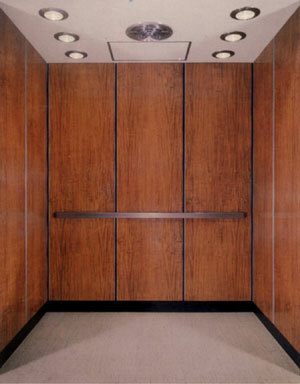 of THEM!” and move to the far corner of the elevator. 31. Wear a puppet on your hand and talk to other passengers “through” it. 36. Say “Ding!” at each floor. 38. Say “I wonder what all these do” and push the red buttons. 48. Wear “X-Ray Specs” and leer suggestively at other passengers. And in case Mr. Alan R. Meiss ever googles himself, I put his name in the tags, spelled with both the middle initial and without it. 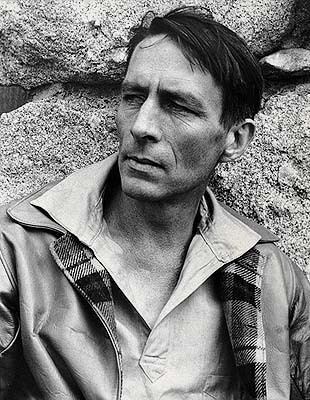 John Robinson Jeffers (January 10, 1887 – January 20, 1962) was an American poet, known for his work about the central California coast. Most of Jeffers’ poetry was written in narrative and epic form, but today he is also known for his short verse, and considered an icon of the environmental movement. 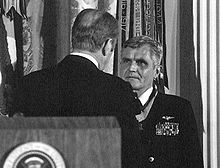 The philosophy of Epictetus is well known in the American military through the writings and example of James Stockdale, an American fighter pilot who was shot down over North Vietnam, became a prisoner of war during the Vietnam War, and later a vice presidential candidate. 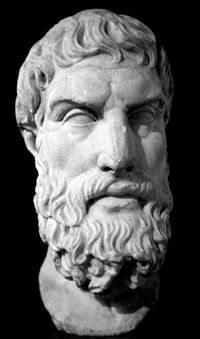 In Courage under Fire: Testing Epictetus’s Doctrines in a Laboratory of Human Behavior (1993), Stockdale credits Epictetus with helping him endure seven and a half years in a North Vietnamese military prison—including torture—and four years in solitary confinement. In his conclusion, Stockdale quoted Epictetus as saying, “The emotions of grief, pity, and even affection are well-known disturbers of the soul. Grief is the most offensive; Epictetus considered the suffering of grief an act of evil. It is a willful act, going against the will of God to have all men share happiness”. A very wonderful speech by delivered by Sean Astin from the movie “The Lord of the Rings: The Two Towers“. I know. It’s all wrong. By rights we shouldn’t even be here. But we are. It’s like in the great stories, Mr. Frodo. The ones that really mattered. Full of darkness and danger, they were. And sometimes you didn’t want to know the end. Because how could the end be happy? How could the world go back to the way it was when so much bad had happened? But in the end, it’s only a passing thing, this shadow. Even darkness must pass. A new day will come. And when the sun shines, it’ll shine out the clearer. Those were the stories that stayed with you, that meant something, even if you were too small to understand why. And I think, Mr. Frodo, I do understand. I know now. Folk in those stories had lots of chances of turnin’ back, only they didn’t. They kept going. Because they were holdin’ on to something. That there’s some good in this world, Mr. Frodo, and it’s worth fighting for. Here is the Youtube clip. I really liked this little fact, it just goes to show you that no matter how great an award or honor is, something will bring you back to reality: On 4 December 2001, Sean had his image as Samwise Gamgee immortalized on a 90-cent New Zealand postage stamp that he shares with “Lord of the Rings” co-star Elijah Wood (Frodo Baggins). However, Sean’s last name is spelled incorrectly on the presentation pack of the stamps (Austin instead of Astin). 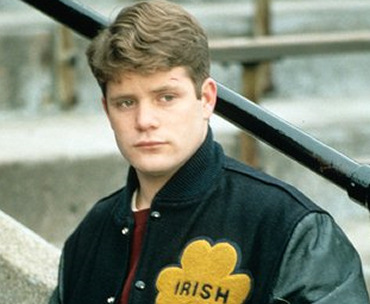 Of course Sean Astin was in another of my favorite movies of all time Rudy. 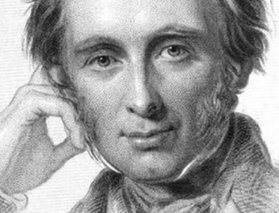 From that wonderful source Wikipedia: John Ruskin (8 February 1819 – 20 January 1900) was the leading English art critic of the Victorian era, also an art patron, draughtsman, watercolourist, a prominent social thinker and philanthropist. He wrote on subjects ranging from geology to architecture, myth to ornithology, literature to education, and botany to political economy. A P.H.D. in Biochemistry, who was only accepted into graduate studies on a probationary basis. 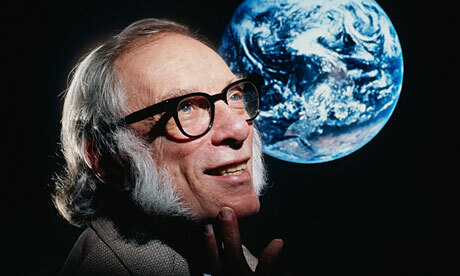 His books have been published in nine out of ten major categories of the Dewey Decimal Classification. The Oxford English Dictionary credits his science fiction for introducing the words positronic (an entirely fictional technology, creating a artificial brain) which I have used in my own writing of the Outfitters Universe stories. 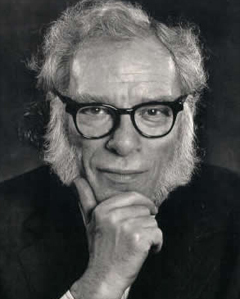 And according to Gene Roddenberry he once unknowingly ‘hushed’ Asimov when Roddenberry’s Star Trek pilot was premiering at a science fiction convention in the sixties. I just sent out my story Scout’s Out to Baen Publisher, will try and send it out to a different publisher every week. He knows a hero when he sees one. Too few characters out there, flying around like that, saving old girls like me. And Lord knows, kids like Henry need a hero. Courageous, self-sacrificing people setting examples for all of us. Everybody loves a hero. People line up for ’em. Cheer them. Scream their names. And years later, they’ll tell how they stood in the rain for hours just to get a glimpse of the one who taught them to hold on a second longer. I believe there’s a hero in all of us that keeps us honest, gives us strength, makes us noble, and finally allows us to die with pride. Even though sometimes we have to be steady and give up the thing we want the most. Even our dreams. Spider-Man did that for Henry and he wonders where he’s gone. He needs him. Here is the YouTube clip, about 1 minute in. 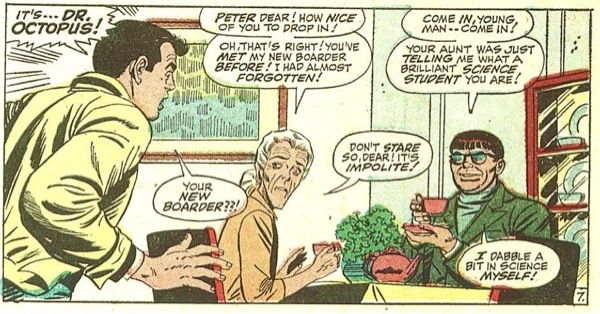 Of course one of the weirdest comic book story lines is when one of Spider-man’s toughest, enemies came to live with Aunt May, talk about awkward. Ah the tough lives of a superhero.